A hands-on toolkit illustrating the 5 exercises that are absolutely essential to launch your world-changing idea and create real IMPACT! the core foundations required for any social enterprise to succeed. Imagine you always knew you wanted to make a meaningful difference in the world. If you saw injustice, inequity, or unfairness, you felt compelled to do something about it. You were inspired to get involved in your community, and contribute to projects that give back. Maybe you even dedicated your career to charity and development organizations, hopeful that this path would provide the direct impact you hoped to foster in the world. 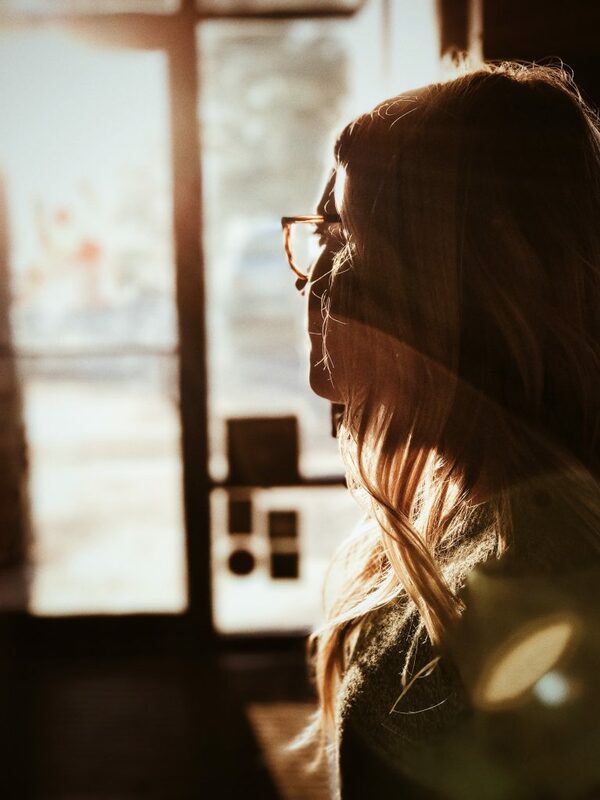 But instead, found yourself running programs that created more challenges than solutions, constantly begging for funding to keep the ship afloat, or forced to shine the worst light on the people you work with in order to qualify for help. Over the years you’ve witnessed evidence of a broken system. Good people leaving volunteer positions because of poor organization. Great leaders burning out from a combination of overwork and underpay. Under-appreciation for the value of failing fast and early as a path to innovation. Lack of funding to test new ideas, and scale ones that are working. Hands tied from taking action you really want to take because of the red tape that comes with funding. But more than anything, you still have a burning drive to see what progress can be made. ...WHERE THE TWO AREN'T AT ADDS AGAINST EACH OTHER, BUT INSTEAD STRENGTHEN EACH OTHER. ...BUT CAN ALSO EARN DIRECTLY FROM IT. INTO ACTION WITH SOCIAL ENTERPRISE. ...BECAUSE YOU KNOW IT CAN BE TRICKY TO FIND THE 'SWEET SPOT' WHERE IMPACT AND PROFITABILITY WORK IN HARMONY. 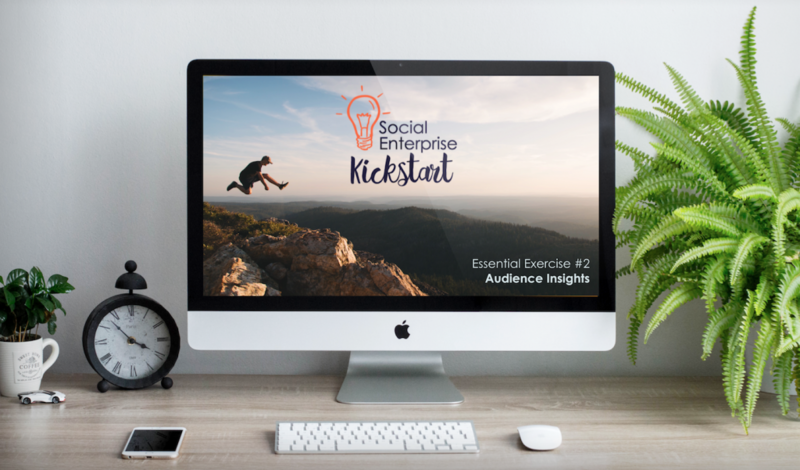 The Social Enterprise Kickstart bundle will set you up for success from the start. Stay true to your vision for change. Keep your ultimate destination in mind and adjust the course as needed along the way to get there. ...Create solutions that truly serve. 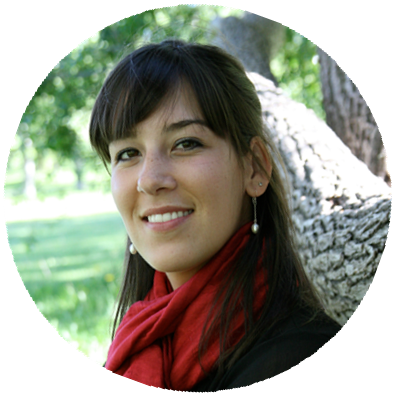 Solve pressing and specific problems to achieve the social and/or environmental impact you set out to achieve. Execute on an idea that will get you to where you want to go. Not every business model will serve your unique set of goals. And take time to develop a well thought out plan. Because great ideas are worthless without implementation! These beliefs are at the core of the Social Enterprise Kickstart, and there is a workshop dedicated to ‘walking the talk’ for each one. I learned these lessons first hand after running 2 social enterprises over the last 4 years. Looking back, I see how much time I wasted distracted by other questions, tactics and methodologies. 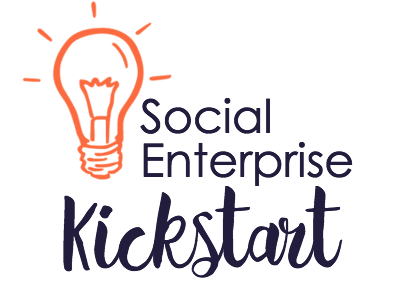 The Social Enterprise Kickstart was designed to share what I wish I knew when I first started out. It helps you fit together the core foundations required for any social enterprise to succeed. Get clear on your WHY and core purpose for launching an impactful business. Discover how to deeply get to know your customers, so you can be 100% sure the offer you design will be truly impactful. Synthesize all you have discovered so far to arrive at ideas that are a perfect fit for you to deliver to your customers. Systematically rate your top ideas according to specific factors to narrow down the options and pick the one with the most potential. Complete your first high level financial and impact projections, and set your initial KPI's so you're 100% ready to start taking action! it’s your social enterprise startup path distilled into only the essentials. These 5 foundations cannot be skipped! The longer you put off working through these essential exercises, the further you'll need to backtrack and redo work that's already done. Ultra clarity of purpose, including what motivates you personally, as well as your WHY for creating meaningful impact in the world. 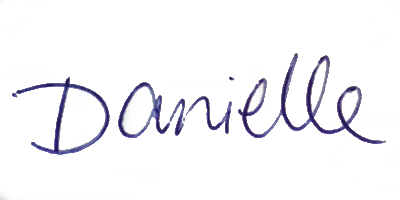 An inside-out, intimate, understanding of your ideal customers. 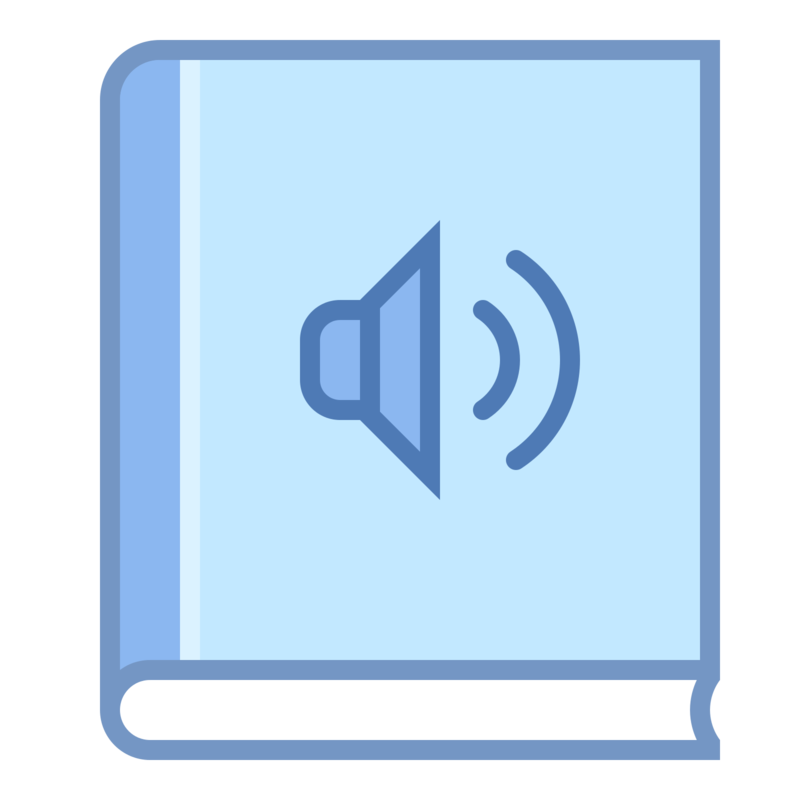 A collection of insights about your target audience that paints a true picture of their hopes, fears, challenges, and desires. A powerful re-framing tool to take those insights and design a solution that will truly get to the root of the issue and will have customers knocking down your door. A system for sorting through your potential impact ideas to prioritize them according to the ones that have the most potential for success. A framework for establishing your first set of key performance indicators for both profitability and impact. 5 video workshop trainings, one for each essential exercise. 5 corresponding PDF worksheets summarizing the trainings for easy reference. Fillable fields to walk you through doing the work for each essential exercise, so you can keep all your findings and ideas organized. All easily accessible through your private online course page. 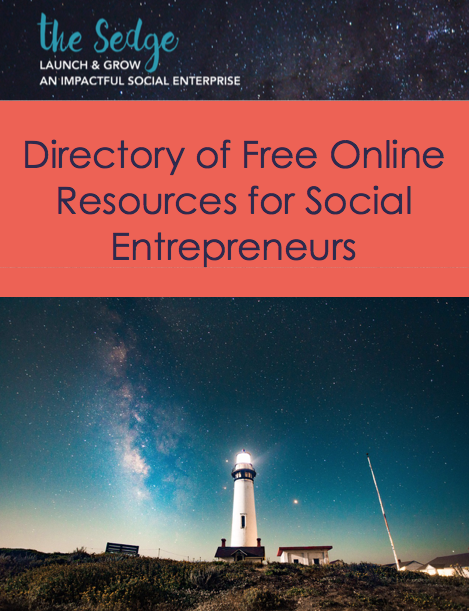 [ PDF ] The Sedge's Directory of Free Online Resources for Social Entrepreneurs. Expand your knowledge even further! I'm excited for the impact you will bring into the world!